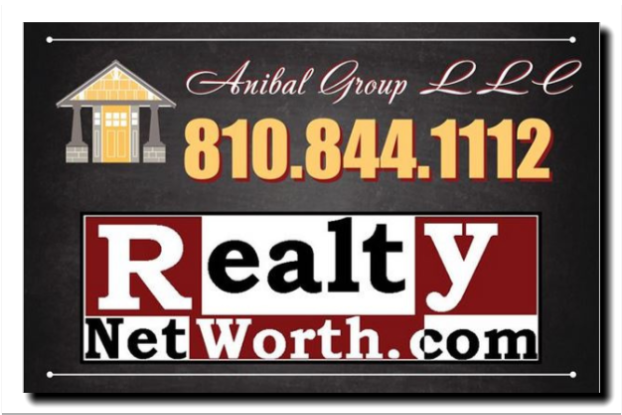 Buyers – Anibal Group LLC – Lake Shannon.net – 2 generations, brokerage/ residency. Tour properties – get updates – get started. To tour some properties now use the feedback form below or click here. when you’re set to get started. YourSpace24/7 client portal. Who else gives you 24/7 online spot to interact, look at your personal update posts, docs, files, spreadsheets & communications. Invaluable tool allows us to review your file simultaneously – forget endless emails. Out-of-area decision makers love it. Quickly access & share data with inspectors, contractors, lenders, appraisers, etc. lakefront care, or landscape services. Post-purchase assistance like yard care/ snow removal/ dock & hoist installation available as well. 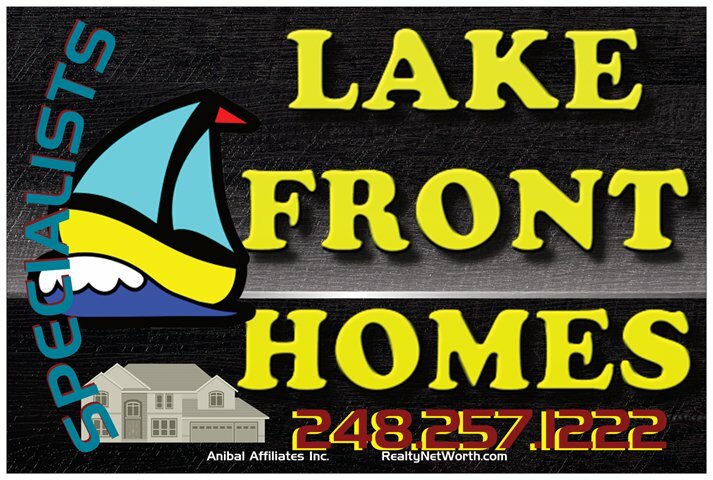 Greatest interest in assisting you, greater knowledge, quicker responses – from your lake resident pro..
Get started on ‘summertime lifelong memories’. Contact me via:(required) Phone or Email me. Phone me. Please email access to More Detailed Buyer Info - I've provided name/email and phone #. I'd like:(required) To set some viewings -I've completed the INTEREST SURVEY and can provide ABILITY TO PURCHASE documents. More information about Buyer Agreement of Understanding.